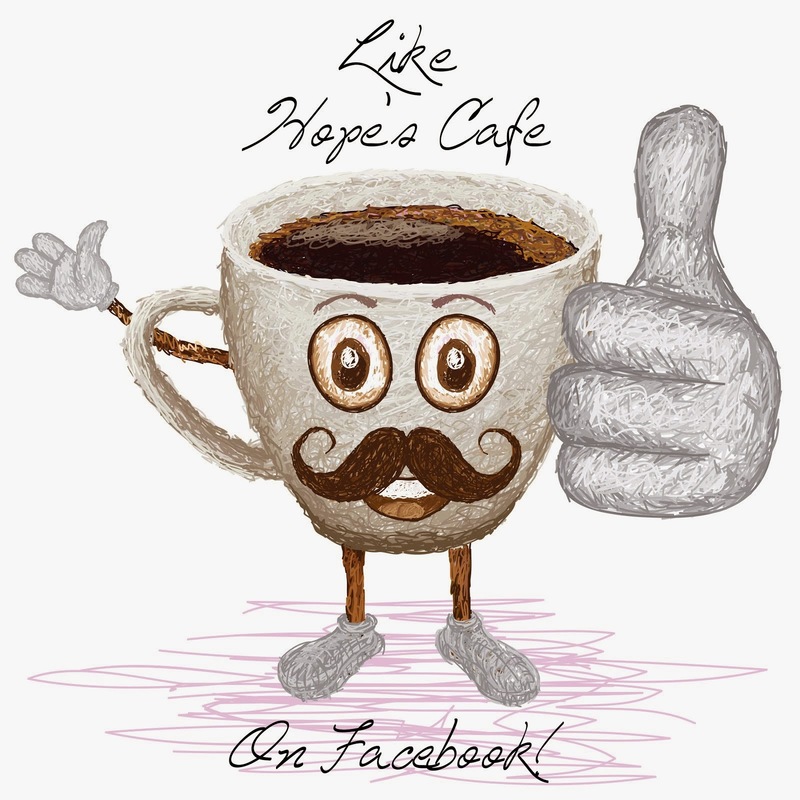 Hope's Cafe: New England Naturals Granola Bars-Review and Giveaway!! 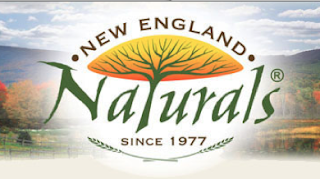 New England Naturals Granola Bars-Review and Giveaway!! Once again I have the joy of sharing about some really tasty, healthy granola bars with you! Like I've said before, I keep a basket of various granola bars stocked in our pantry, so we always have them handy. Let's face it-granola bars are one of the most handy foods to have. They're perfect for an on-the-go breakfast, a mid-day pick-me-up, or to stash in your purse for whenever you need a snack while out and about! I was given the opportunity to try the New England Naturals Organic Granola Bars, which come in 3 varieties-Antixoxidant Bar, Chocolate Omega, and Maplenut Fiber. The Antioxidant bar has a very fruity taste, due to the cranberries and blueberries in it. Very good, and packed with nutrients! The Maplenut variety has (obviously) a nutty flavor that I really liked. Mix almonds, cashews, raspberries and maple syrup, and you've got a winner! And, of course, the Chocolate Omega. Give me chocolate and tell me it's good for me? What's not to love?! These have a hint of citrus along with the chocolate chips and walnuts. It's kind of unique, but I like it! "In the spring of 1977, arising from a conversation with co-op members and managers at the popular Yellow Sun Food Co-op in Amherst Ma. a decision was made to fill the need for a locally produced granola. The attributes of passion and motivation were present and several resources that allowed for a viable business were identified. Good thing we were not aware of what we did not know and thank goodness for the presence of “we can do that!” Being in the Pioneer Valley of Western Massachusetts, with its abundance of colleges and “alternative” health related business, we knew that plenty of outlets existed for selling natural healthy food. I was 25 years of age and had spent the previous 5 years of my life traveling for extended periods of time, as well as living in the country gaining skills through with what was known then as “homesteading communities.” I was ready to create my own reality utilizing newly found confidence with a vision to be in “clean” business that promoted environmental and social well being. I was quite comfortable with food in general, enjoying both gardening and creative cooking and in addition to the resources identified, there was partnership-one of the former co-op managers shared this vision with me. 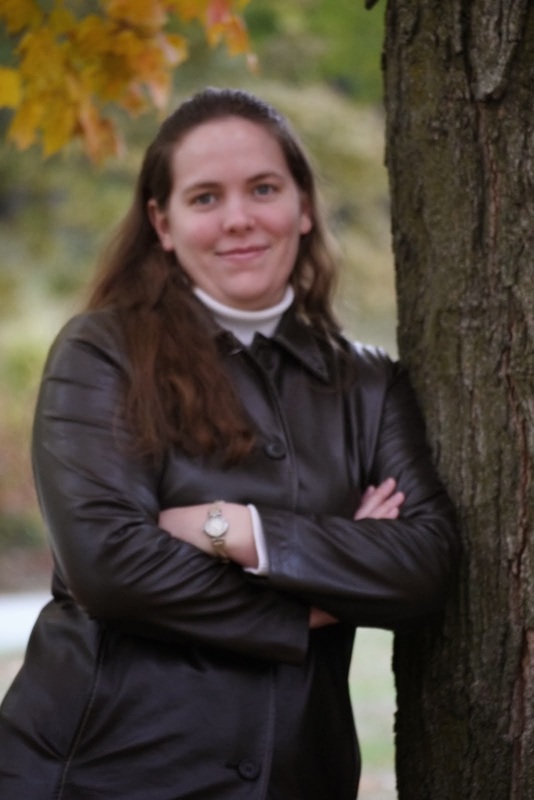 So together we bravely plunged ahead with minimal business background and experience." The winner of this giveaway will receive one box of each variety of Granola Bars like I received! Go to New England Naturals and tell me another product you'd like! 1 entry-Follow New England Naturals on Twitter. 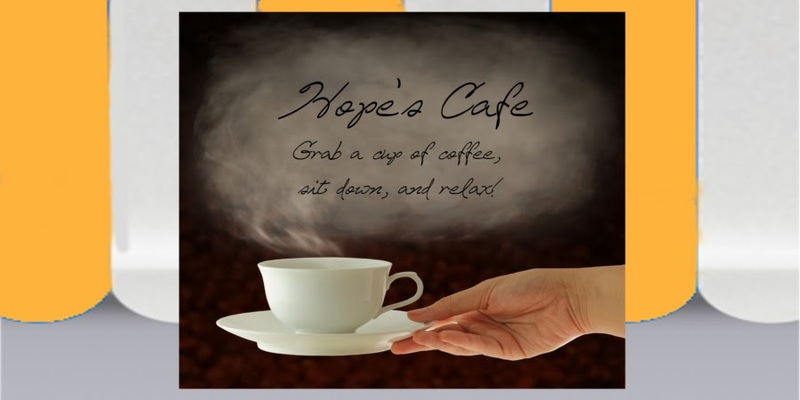 1 entry-"Like" New England Naturals on Facebook; tell them which granola bar you want to try, and that you came from Hope's Cafe! This giveaway ends Tuesday, January 25, 2011, at 11:59 p.m. Please leave a valid email address in each comment, as this is how the winner will be notified. Winner will have 48 hours to respond, or another winner will be chosen. Giveaway open to US residents only. Disclaimer:I was not monetarily compensated in any way for this post. All thoughts and opinions are mine. All quotes taken from the New England Naturals website. I would also like to try their trail mix. I would love to try the Chocolate Trail Mix. I would also like to try the Organic Antioxidant Superfruit Trail Mix! I would like to try the pouched granola; I like to put granola on yogurt. I think the Honey Nut Cinnamon Granola looks good. Please enter me in this giveaway. Thanks! My family would like the Trail Mix! I'd like to try the Organic Antioxidant Superfruit Trail Mix.